To find a solution, you have to first understand the problem. Click here to learn more about your water, where it comes from, and what might be in it. As a proud distributor of RoyalSoft, we are excited to introduce the next generation of water technology. To schedule a FREE water analysis or to speak to a water specialist, Click here now! Local Businesses choose Clean Water Pro because they know only we can deliver the cleanest, freshest water to their customers. 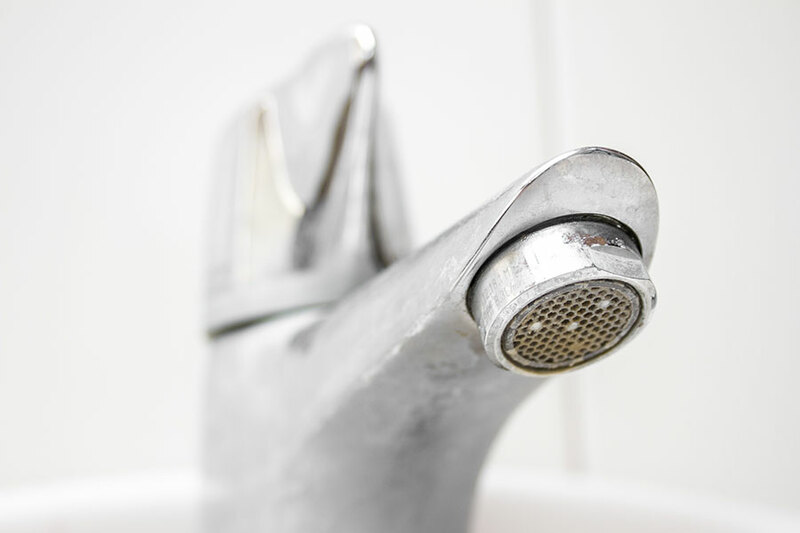 Hardness in your water is caused by high mineral content such as calcium and magnesium. Though not necessarily a health risk, hard water is devastating to skin, hair, clothing, and also to household appliances and fixtures. 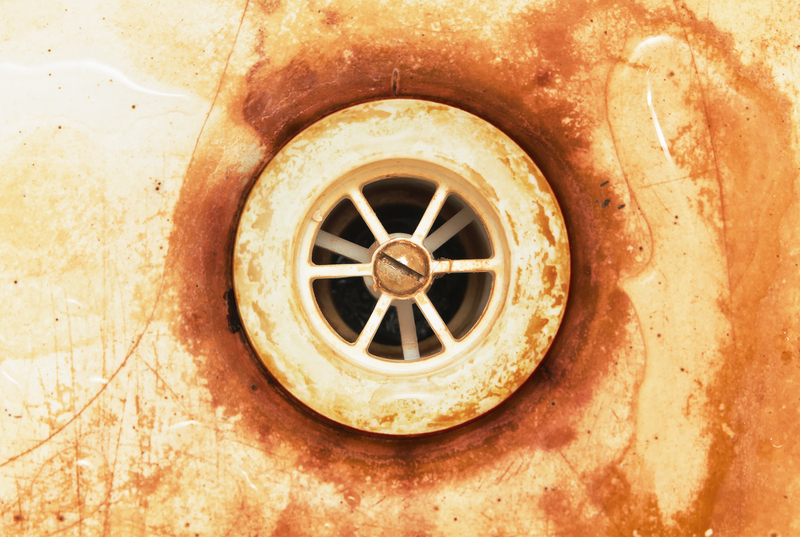 Water containing even the smallest quantity of iron will cause significant rusty, pale orange staining to occur. Once an appliance or fixture has been stained with iron, it is almost impossible to remove. Chlorine is mainly used in treating municipal water or community wells as a means of killing off bacteria in the water supply. The pH value refers not to the quantity of acidity, but rather to the relative acidity/alkalinity of a particular sample. 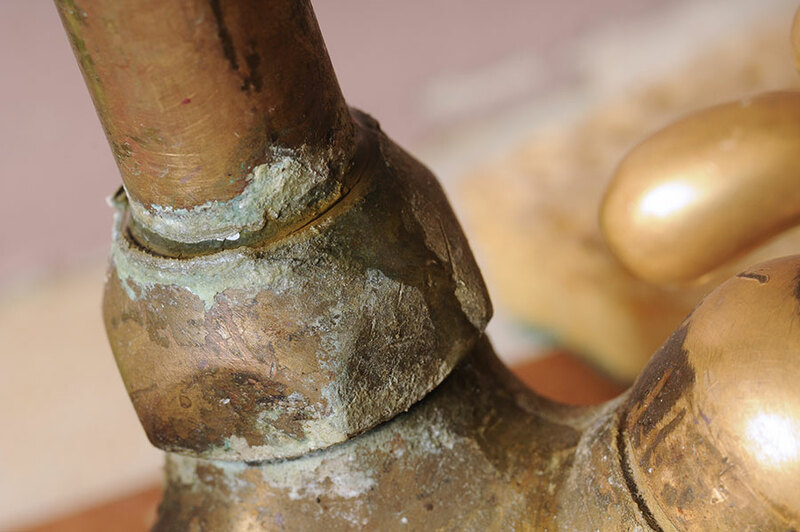 A pH below a 6.7 ppm (parts per million) will cause oxidation to pipes and plumbing resulting in pin holes and leaks, as well as possible leaching of copper into water. 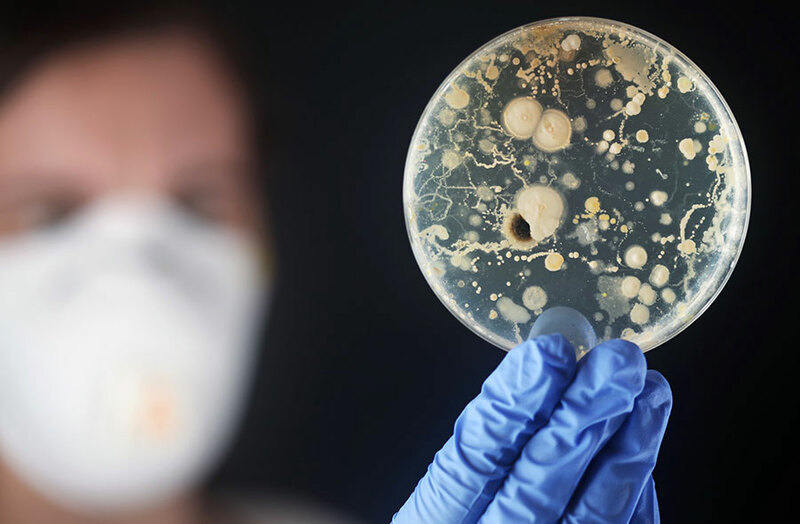 You won’t smell or taste these microbes, and they don’t make your water look dirty. 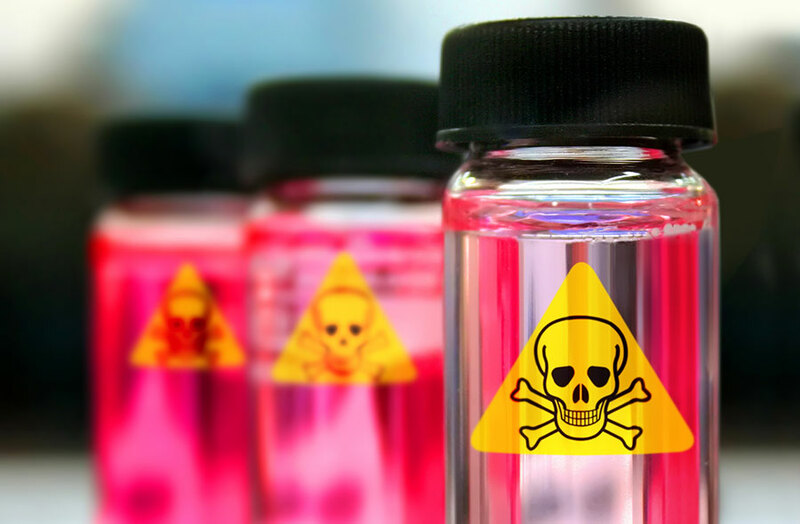 Unlike other water contaminants, microbiological contamination can change very quickly. 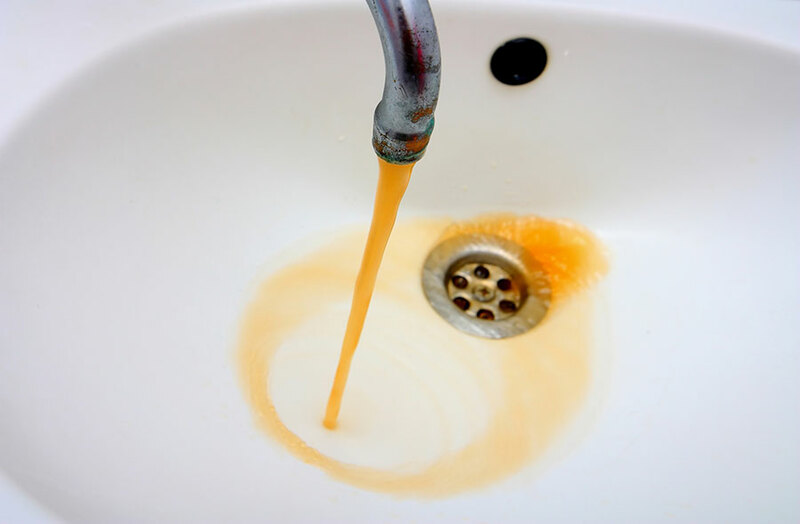 Learn more about how to protect you and your family from unwanted contamination in your water here. Don’t be concerned with your tap water. RoyalSoft drinking systems ensure you and your family clean, safe water straight from your kitchen sink. RoyalSoft has taken time to expertly engineer the newest most reliable component in water treatment technology. The patented revolutionary F-79 and F-82 heads comes equipped with Non-Scratch Sapphire Rotary Discs that are guaranteed to never wear down and come with a LIFETIME warranty. The Non-Scratch Sapphire Rotary Discs are the newest technology in the water industry today. They come with a guarantee to never break down and a LIFETIME warranty. 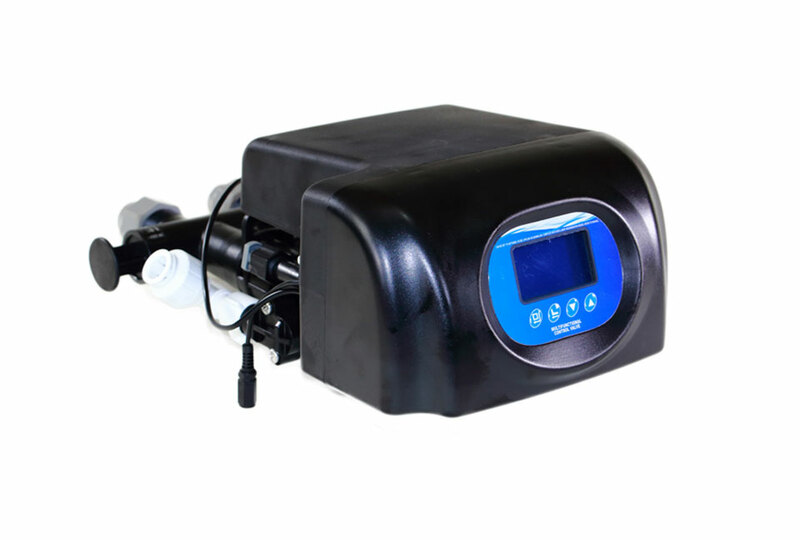 The Intelligent, Multi-functional Rotary Head will ensure you have the cleanest water with minimal regeneration. Specially made for homes with larger plumbing or commercial units that demand higher volumes of water. John took extraordinary time to explain fully the details of the system he recommended. Installation was quick, clean and worry-free. He went over the nuances of the system after installation and discussed expected results. Fantastic work at a very reasonable price! Would absolutely hire again! Wow! what a refreshing experience (pun intended). Their customer service first policy and honest attention to detail was as refreshing as the purified water they provide. There was no up-sell here and he beat his competitors prices by a country mile! I'm happy to be the first of many, many, positive reviews to come their way I'm sure. So, hoist a glass of cool fresh water and toast Clean Water Pro and welcome them to our community. Best H2O treatment system we have ever dealt with... John is a 5 Star A+ rep./owner/service guy...and keeps up with customer satisfaction. I highly recommend John and Clean Water Pro. In fact, I would not use anyone else. John is very professional, hardworking and knowledgeable. He gave me a very reasonable estimate. Everything about the experience was positive. Even when a small connector proved to be defective several days after the filter was installed, John came within a few hours on a Friday night to correct the situation and even upgraded the system for no extra charge. I was 100% impressed with his integrity, honesty and commitment to doing a great job and providing a great service. A+. Recently installed a system in my new house, we had hard water with a ton of iron...not any more. Prices were lower then the culligan man, with a much better warranty.